Well it happened again! England are out! But even though they may have conceded to Croatia the majority of us will still regard them as new national treasures for bringing our nation together to watch their incredible journey to the semi-finals. Whilst we won’t be watching The Lions playing against France on Sunday, I am sure that we will all still be wanting to see France bring down the Croatians to give us some sort of bittersweet revenge. On this note we have put together three places you should go to see The World Cup Final 2018. Enjoy! 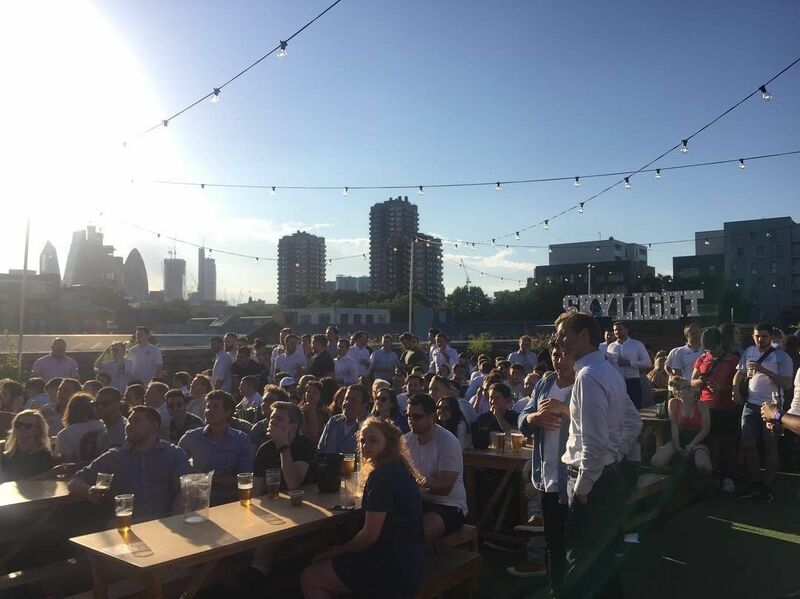 As mentioned in our favourite rooftop bars, Skylight is one of the greatest places to see such an iconic event, and with the weather looking hot you should really consider grabbing your mates and heading on down! 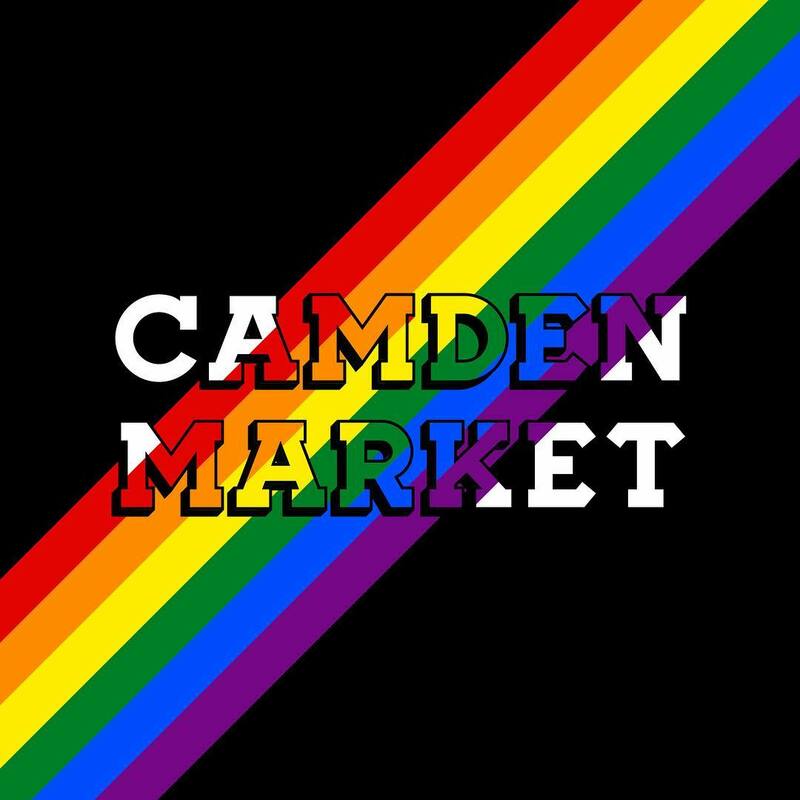 Whilst Camden is usually rammed with tourists anyway, this Sunday it is sure to be even busier! So grab a beer and take a seat on the street to watch this mass screening of the biggest football event. 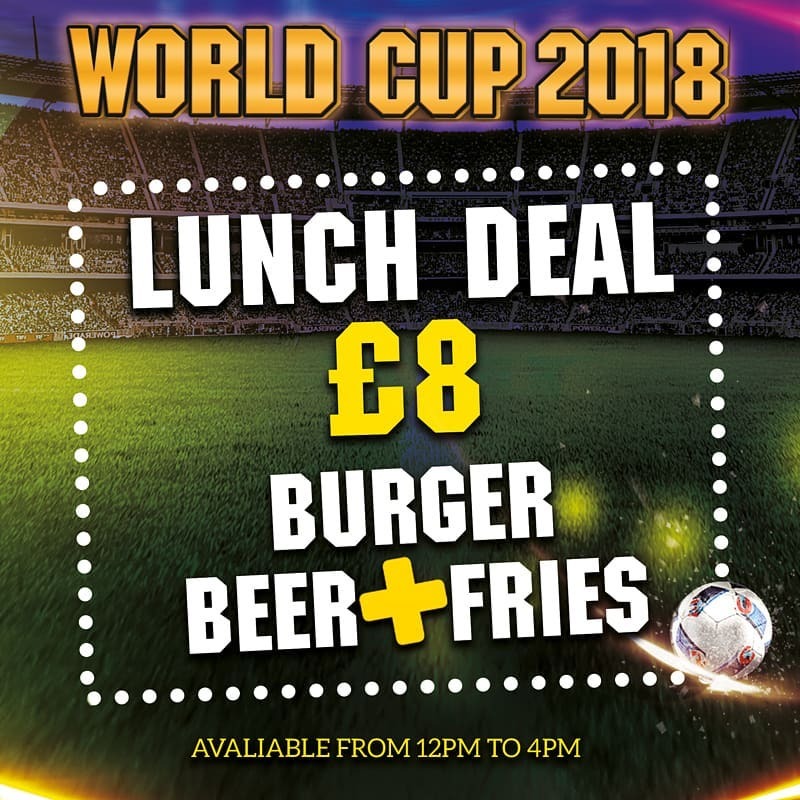 With fantastic drink deals and awesome burgers at cheap prices this Covent Garden hideout is one of the best places to spend time enjoying the final at half the usual cost but with twice the usual fun! If you enjoyed this article please check out our others via our articles page. Serve and enjoy your day!